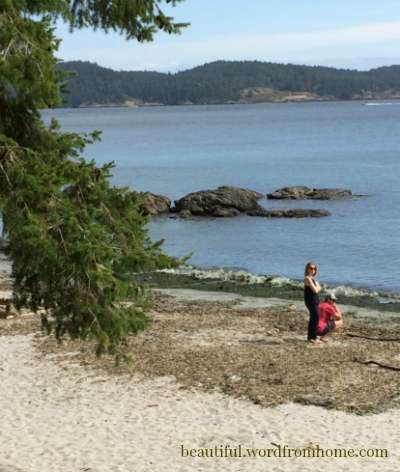 We're back from our holiday to BC and we're still reveling in the memories we made. 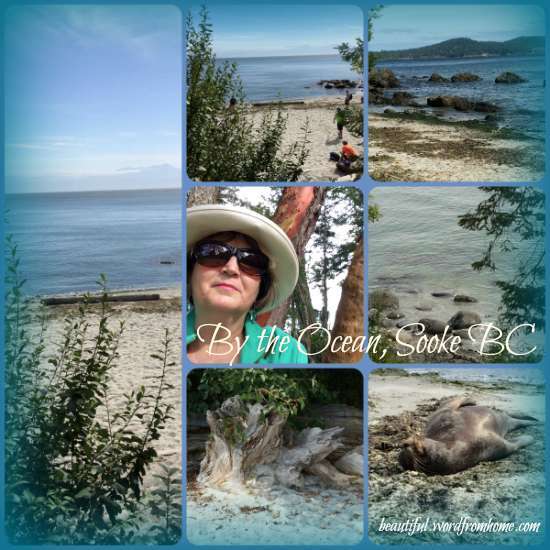 Visiting family, spending time by the ocean near Victoria and Sooke on Vancouver Island, taking in a garden tour or two, eating some great food, and just plain hanging out marveling at the scenery in this beautiful part of the country. The weather was great and a wonderful time was had by all. Today's blog post feature is a mosaic of the walk we took by the ocean one Sunday afternoon. We climbed over huge boulders. Got sand between our toes. Smelled the salty air and heard the exhilarating squall of gulls. We gathered tiny stones tossed silky smooth from the sea. Hubby 'complained' he was listing to the left from all the rocks I piled into his pockets. Picked a couple pretty pieces for my desk (to touch as I think about what next to write) ... and chose a few to share with others too, as I know someone particularly who is homesick for the ocean side. A glimpse of the sea, even in a tiny rock, can hopefully refresh a heart during for those times when she can't be there in person. Yesterday as I unpacked the bag with the rocks, I caught a barely-there whiff of sea air. It was so fast, I wasn't sure ... did I just imagine it? Then there was the ga-lumphy gray seal sunning himself on the sandy beach. He didn't seem to care people were around. I walked a little closer to him -- carefully -- and for a brief second we stared into each other's eyes. I hoped he wasn't ill because he was so docile, but a fellow on the beach, who seemed to be in the know seal-wise, figured it was probably a juvenile in moulting season. (Would that be right?) I didn't know seals did that, did you? It was a fine moment in nature to be that near. And so, beautiful friends, there's a glimpse of our ocean walk ... which I hope will make you feel like you've felt and smelt it too. Today I'm linking with Judith on Mosaic Monday. What a lovely visit to our part of the country (we live in Bellingham,, WA, just south of where you were visiting). 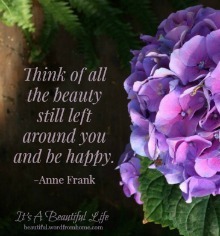 I do agree, it is a fabulous area - so much to see and do - and one of my favorite things is to catch a scent of the sea. 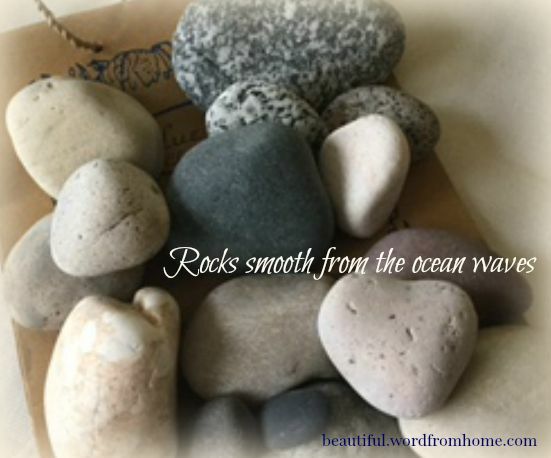 It always calms me - and I love the smooth stones too - beautiful photos. Hello Brenda. I'm stopping by from Mosaic Monday. I'm glad you enjoyed your visit to my island (I thought the scenery looked familiar). Usually when we walk on the beach it's my daughter collecting stones and I'm one with heavy pockets. You've brought home lovely memories through your photos Brenda. I did not know seals moulted and I too would have been collecting pretty rocks. The white one on top is a heart, isn't it? Walks by the sea are priceless! 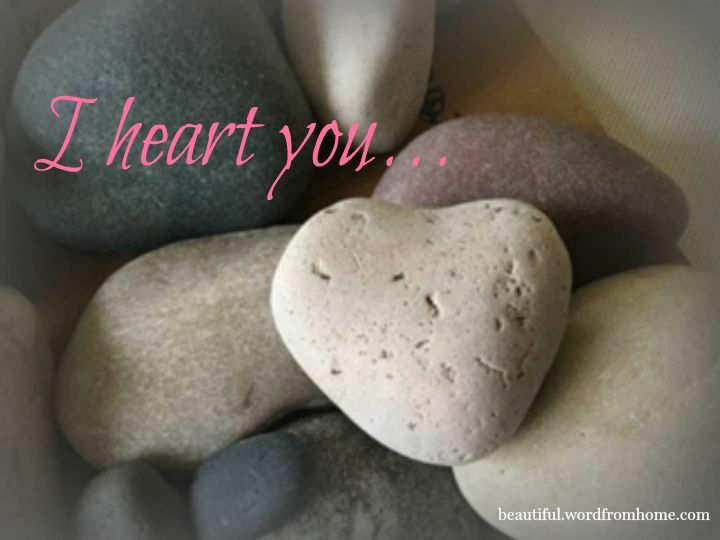 Love your heart rock...I look for them, but do not often find them. What a nice rock carrier your hubby was! Looks as if you enjoyed a wonderful summer getaway. You refreshed my memory of a walk by the sea with Hank and our friends, Marg and Tom. The sights, sounds, touches, smells and the taste of salt water on the wind. Thanks for this. I'm so glad you had a great holiday, even if your hubby was listing to the left. Nothing refreshes the body, spirit and soul like a trip to the seashore. Anne Morrow Lindbergh's book, "Gift from the Sea" is a wonderful read, and I need to read it again soon. Thanks for sharing your visit. I love the rocks. Your walk by the sea was a lovely one. There's nothing like it! My pockets are often filled with treasures when I return home, too. I enjoyed some lovely walks and sights out your way this past weekend. Equally beautiful. I can almost smell the salt air and feel the cool breeze! A break by the sea can do wonders, and your post definitely conjured up the sights sounds and smells of the ocean ~ clever! Oh how blissful to wander along the beach in the quiet of this season. I have been missing my Cornwall, a very coastal county ( ~ we lived there for 17 years) especially much recently and this was a very good substitute for a trip! There are grey seals there too. They breed at the opposite time of year from the common seals...to space things out. 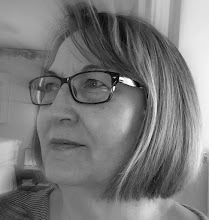 Hope to see you at my new blog alexsautumnleaf.blogspot.co.uk, Brenda. ~ I did send you a message but I think you were away. Brenda...what glorious sights to behold! 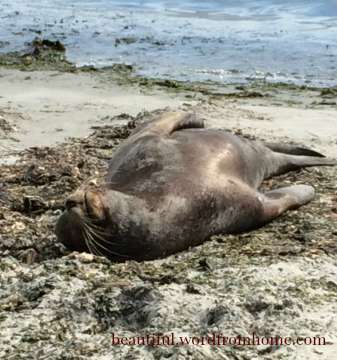 Your photos and mosaic is so lovely...and what a delight to see that flabby "little" guy sunning himself in the sand! I love the sea shore and here in NC where I live, I am only a few hours away. I have not gotten there yet this year but I'm working on it! Have a blessed day! What beautiful pictures. Sounds like you had a wonderful time away and now have the memories too. A walk by the sea ... pure heaven. 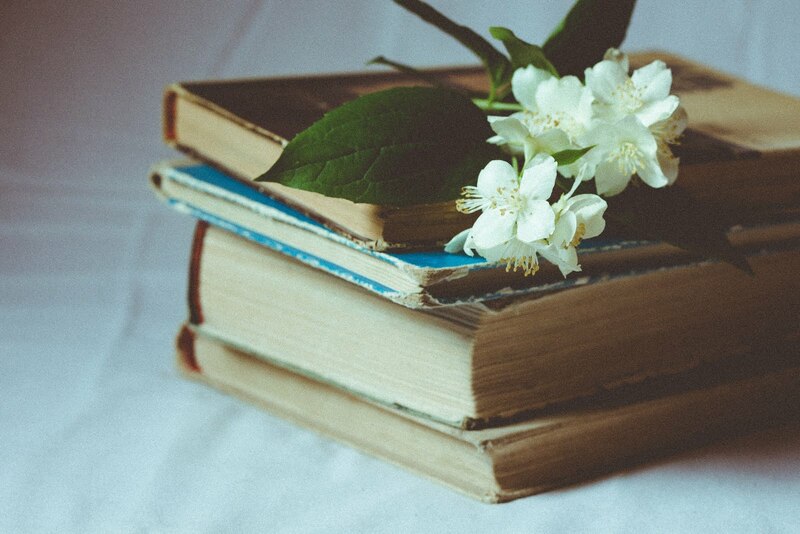 Your quotes and pictures were evocative! Especially the photo of beach stones. Thank you for a nice break. i love the seashore, maybe it's time for another week in oregon!